In 2012 the Raukawa Settlement Trust signed a Deed of Settlement with the Crown settling the historical claims of the affiliated claimant groups. However, one particular area of redress was set aside from the Deed with a proviso that it would be addressed at a future time. That redress was in respect of the Te Waihou River. The Raukawa interests in te Waihou extend from the source through to where it leaves our takiwā at Te Wairere. 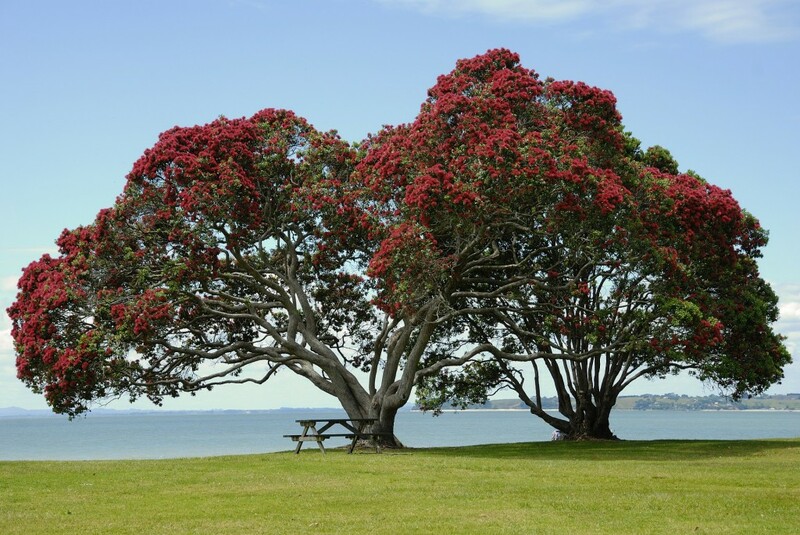 The Kakara Whakarei team have over the years been in discussions with the Crown, Hauraki Iwi Collective, Ngāti Haua and the Ngāti Hinerangi to establish a co-management framework for the preservation and protection of the river. It is important to maintain a vigilant watch for any Tribunal Inquiries that may crop up from time to time that may impact upon our settlement and agreed arrangements with the Crown.